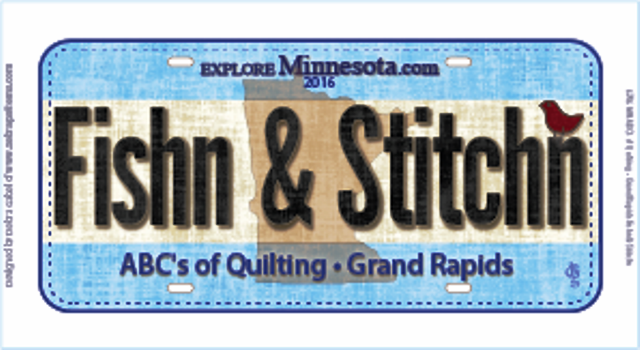 Sign up to receive information on our sales, specials, new items, quilting tips and more. 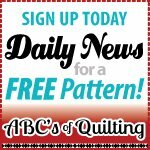 ABC's of Quilting - your local quilt shop in your mailbox! Please sign up for our e-mails and learn about our new additions and specials. Shipping to locations within the United States is at the flat rate of $6.95 per order! Click on the picture directly below to sign up for our daily specials and newsletters. We will e-mail a free pattern to make this quilt to you. 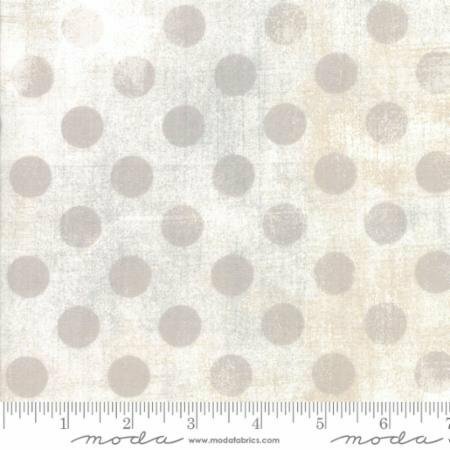 All blender fabrics on sale. A huge selection of Bear Essential 4 fabrics from P&B and Timeless Treasures. P&B Textiles Charm Packs, Strips and Layer Cakes from the Bear Essential 4 fabric collection. Norm & Nanette Quilt Kit. Interfacing - All interfacing is on sale at 40% off. 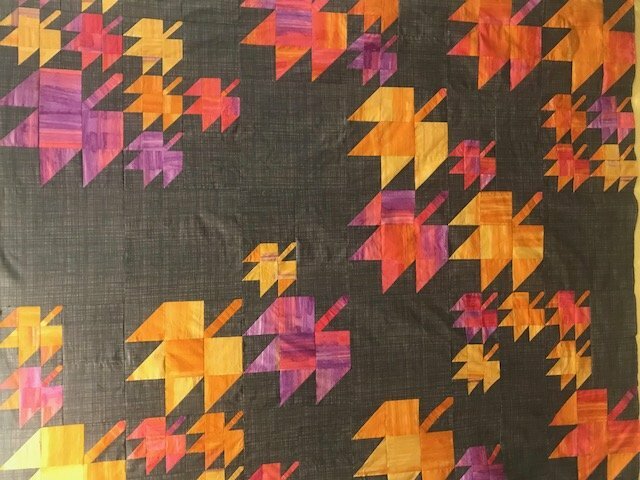 Quilt Kit Sale - 40% - 50%+ off. 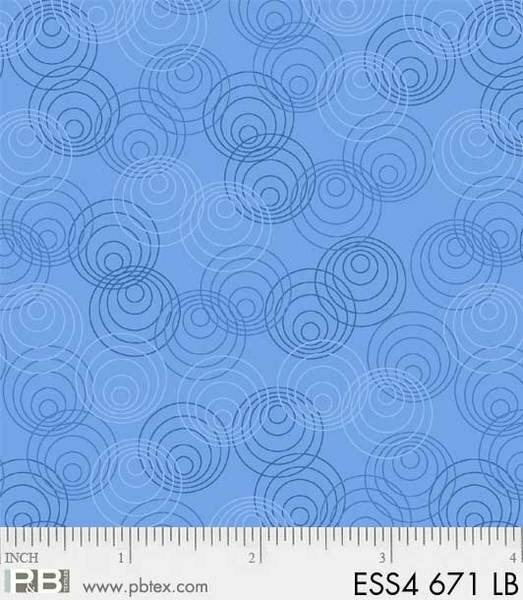 Fabric Specials - A collection of quilt-shop-only quality fabrics on sale! 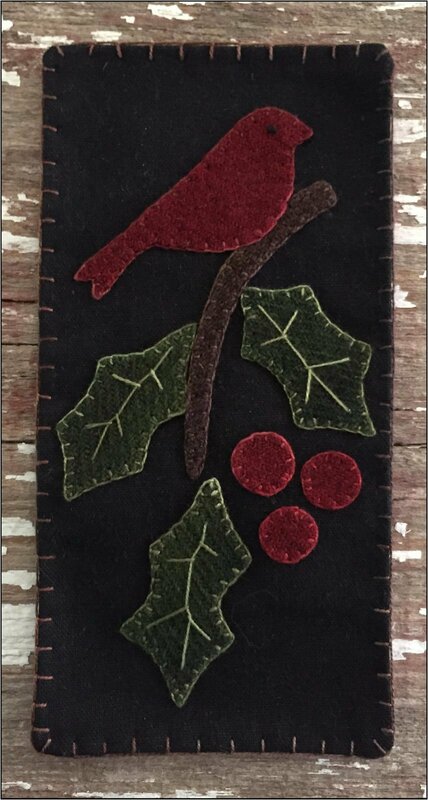 Wool Kit Clearance - All wool kits priced at $8.99 each. 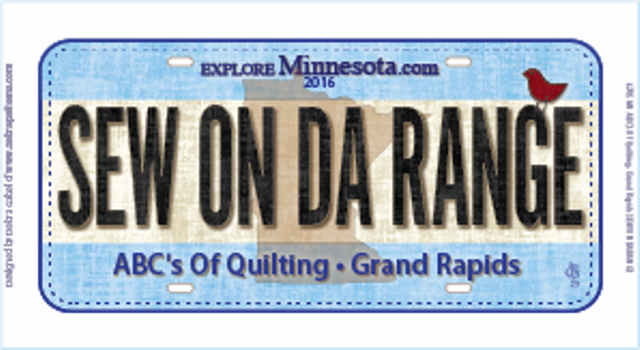 Our fabric license plates are available for purchase. Click here for more information on the license plate. Click here to see the Hit the Spot fabrics. Click here to view our wool kit collection. Greetings FabShop ShopHoppers. Thank you for visiting our website. You can get more information and register for fun online shopping adventures at fabshophop.com. We hope you will spend some time browsing our website while you are Hopping. We have lots of ideas from kits to fat-quarter bundles.